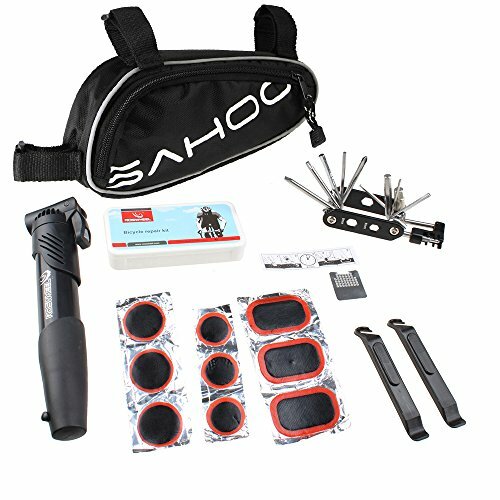 Very full and functional bike tools for you to repair your beloved bicycle when in emergencies or doing outdoor activities. The package includes all bike repair tools, very cheap and you should never miss them! If you have any questions about this product by SAHOO, contact us by completing and submitting the form below. If you are looking for a specif part number, please include it with your message.